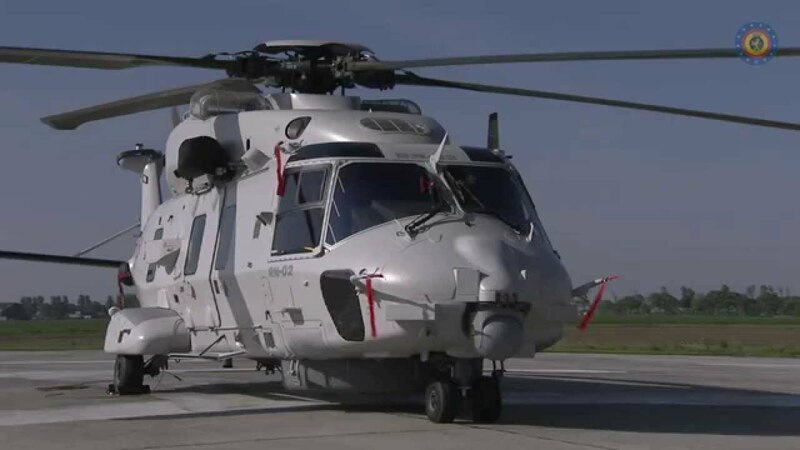 The Belgian Navy's 40th Squadron has reached initial operational capability with three new NH90 Nato frigate helicopters (NFH), enhancing the country's search and rescue capabilities. The new helicopters are expected to replace the existing Sea King helicopters in the search and rescue (SAR) role by 2018. The fourth NH90 is expected to be delivered next year. The Belgian Ministry of Defence said that the next training phase will commence for the initial operational capability for maritime operation as part of the last stage of initial operational provision.